One World, One Dream- What is a Dream? One World, One Dream – What is a Dream? Home → Inspiration → One World, One Dream – What is a Dream? Before I go into my next topic on how to get new classes to teach in daycare, I want to finish off the Olympics with a bit of a spiritual discussion. One World One Dream – What is a Dream? The theme of the Olympics this year, is One World One Dream. They used the word Dream to represent the spirit of the Olympics. Spirit is front and centre and not overlooked. They don’t want everyone to go to sleep and start dreaming the same thing. This dream is really a Vision of the World that we can all share. A Vision that goes beyond the circumstances we find the world in now. A Vision that transcends our problems, in which we imagine everyone to be united (one world) and happy. Some yoga teachers frown on mixing yoga with any spiritual elements – especially in children’s yoga. They are worried it will be too risky or may offend some one’s particular beliefs. In my yoga program, the goal of the teacher is not to get the children to think like I do, but to get the children to be able to think for themselves. To get the children to have their own Vision. Thinking for yourself is thinking “out of the box.” The “box” is our circumstances and conditions. I feel like a success as a teacher when kids imagine and dream of living the life they want to live – not the life they are told to live. This is the true “union” of yoga – union with spirit, not living in the karma of our conditions. I abhor a play it safe attitude – turning yoga into a stretching class without acknowledging the spirit. What I love about yoga is how it opened my heart, soul, and imagination to reach out and enjoy life. I am grateful to my teacher for showing me this and how much happiness I have felt living this way. If I can pass on these teachings, then the Spirit of Yoga is alive. This is my dream for the Yoga Olympics of the future. Who else will dare to dream? P.S. Olympic Yoga: Finish off the Olympic theme by asking the kids to find a way to create the Olympic rings using their bodies. Did you know the Olympic rings are the most recognized symbol in the world? The silver medal goes to McDonald’s and in third place Shell! And also very inspiring blog. I like the quotes you give from “Ancient Secrets of Success for Today’s World” by Tulshi Sen.
Is there an email address I could have to contact you? 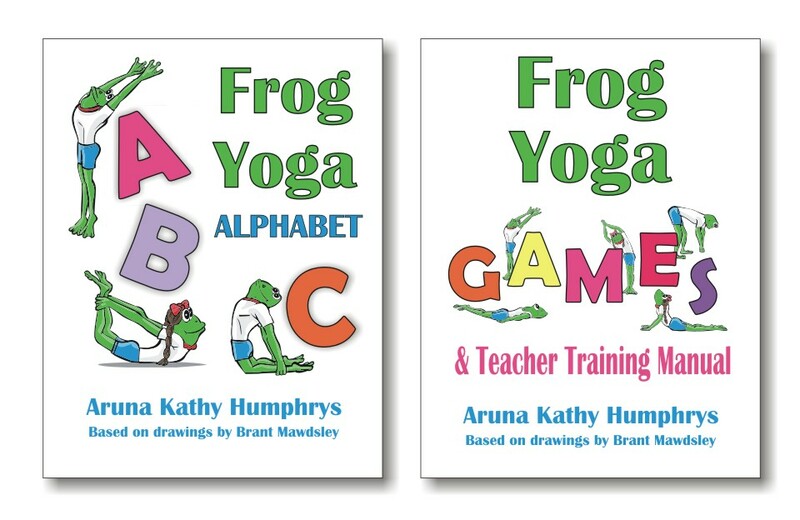 I work for Acacia and we have several yoga programs that would be great giveaways for your readers. Please let me know!